Women Skin Care- Fight Aging and Look Young! 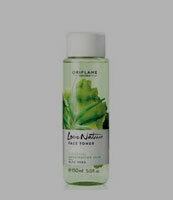 Ladies health and beauty products are an essential part of their everyday life. 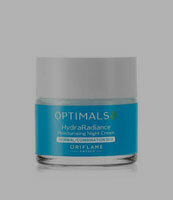 You can fulfill your dream of looking beautiful and doing a striking makeover when you have a healthy and clean skin. Therefore, shop from affordable.pk to find the best makeup and skin care products and look young always. Rather than going for artificial and chemical made items, you should go for the natural skin care products as they save you from etching and allergies and keep you glowing for long. 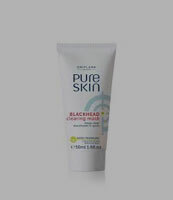 Affordable.pk sells the branded skin care products so you can shop without giving a second thought. 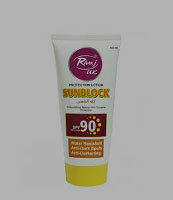 The best collection of skin care products in Pakistan is available on affordable.pk at the ever loving prices. Have a look below to know how to take care of your skin and look young always. Rather than being white, you should focus on looking clean. 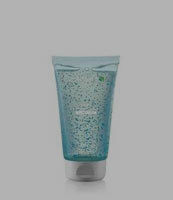 Get rid of the dirt and dead cells that accumulate on your skin with the branded cleansers and cleansing lotions. Enjoy the spotless skin every lady deserves to have! Treat your face and eyes with the exclusive treatment products available at reasonable prices on affordable.pk. 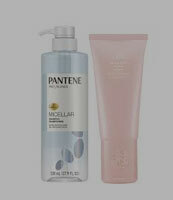 The branded items ensure you get the lost glow back. However, the ladies above 35 years of age should go for the branded anti-aging creams. It is important to moisturize your skin to keep it healthy. Apply lotions, creams, and moisturizers to your skin to keep it glowing and shining.